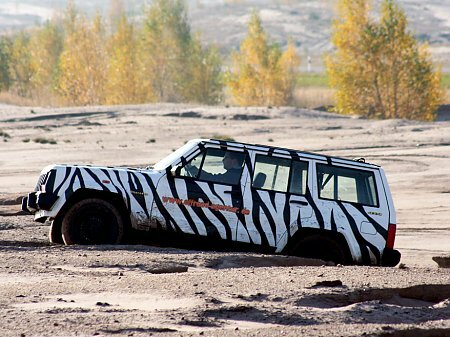 Enjoy the adventure of our off-road tours around the Lake Bergheide and the massive F60 with experts of our partner agency. We offer different tours for groups or individuals at the above-mentioned dates or on special order. 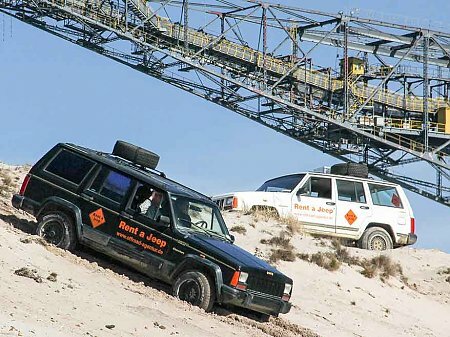 The tours are 100% off-road and take place at the former opencast mining area. 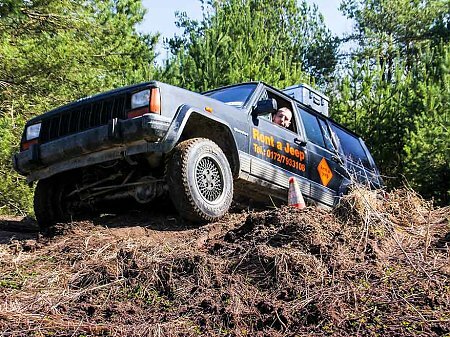 The powerful Jeeps and nimble ATVs are absolutely suitable for beginners. After a briefing by our tour guide and a quick test run, you will hit he slopes. 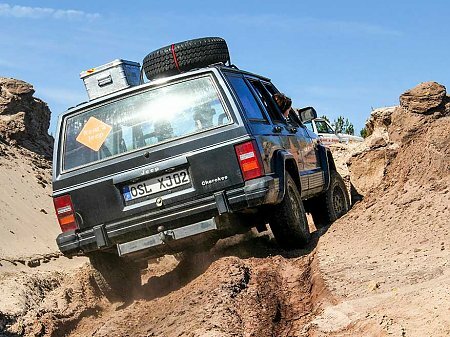 You will drive over hedge and ditch, rough and smooth, through deep ruts, mud holes and over sand dunes (light to medium terrain). The F60-Tour takes 30 minutes and passes through light and medium terrain in the direct vicinity of the visitor mine. The Lake-Bergheide-Tour passes through deep sand dunes and dusty roads around the Lake Bergheide and takes about 60 minutes. Quick stops to take photos or to change drivers are possible. Two drivers can use one ATV, one Jeep carries four persons. Groups can make their own appointments. 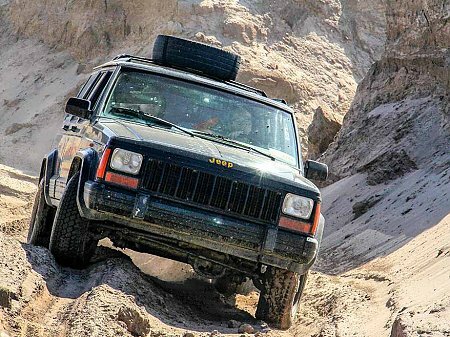 The rental of ATVs and Jeeps is based on the current prices of the off-road agency. The instructions of the tour guides must be followed at all times. The driver is liable for damages on the vehicle. Visitors use vehicles at their own risk.